VCA’S RESIDENTIAL PROJECTS SPAN THE COUNTRY WITH OVER TWENTY YEARS OF EXPERIENCE. RESIDENTIAL PROJECTS VARY FROM GROUND UP CONSTRUCTION FOR NEW HOMES AS WELL AS HOME RENOVATIONS. VCA PROVIDES A COMPLETE RESIDENTIAL PROGRAM ANALYSIS TO ASCERTAIN THE CLIENT’S FUNCTIONAL AND DESIGN REQUIREMENTS. FOR NEW CONSTRUCTION WE FEATURE THE “INTERNATIONAL STYLE” HOME DESIGN, AS WELL AS, CRAFTSMAN, VICTORIAN AND COLONIAL DEPENDING ON THE CLIENT’S REQUEST. OUR PROFICIENCY IS IN VCA’S ABILITY TO INTERPRET EACH CLIENT’S AESTHETIC REQUIREMENTS INTO A DESIGN THAT IS HISTORICALLY CONSISTENT WITH THE EXISTING OR NEW STYLE HOME. THIS 10,000 SF RESIDENCE HAS MULTIPLE WINGS ONE OF WHICH IS DEDICATED FULLY TO ENTERTAINMENT. VCA DESIGNED AN ADDITION TO AN EXISTING HOME THAT INCLUDED A NEW LIVING ROOM, EXPANDED KITCHEN, BREAKFAST AREA, AND AN ADJOINING MOTHER-IN-LAW APARTMENT ON THE GROUND FLOOR OFF OF THE LIVING ROOM. THE NEW BASEMENT WAS USED FOR AN ADDITIONAL APARTMENT. BOTH APARTMENTS HAD SEPARATE ENTRANCES. 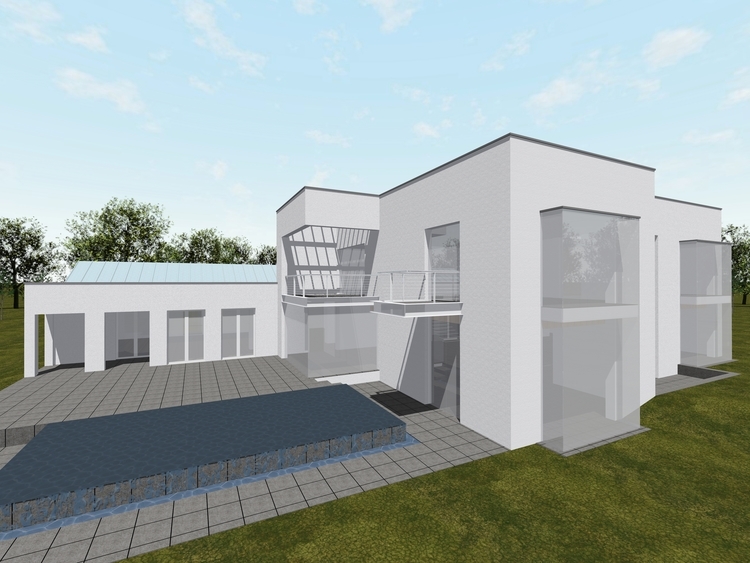 THIS PROPOSED RESIDENCE WITH ATTACHED LIVING QUARTERS FOR GUESTS WAS A MODERN RENOVATION ON A TUDOR HOUSE. 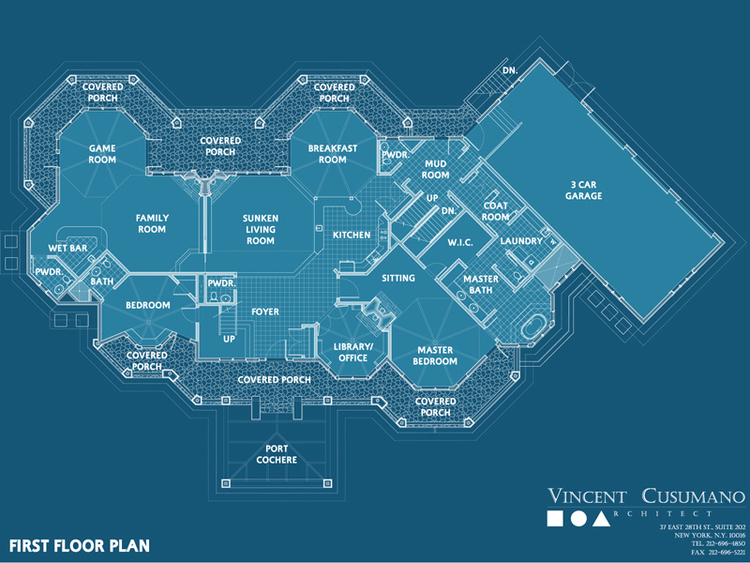 THE LIVING QUARTERS OF THE MAIN HOUSE CONTAINS THREE BEDROOMS WHILE THE GUEST RESIDENCE HAS TWO.